Dommisse Attorneys Inc. - Dommisse Attorneys Inc.
Risk assessment and management – so you don’t have to. 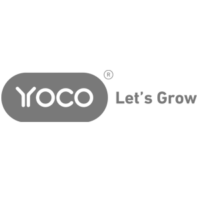 We provide value and service through the entire lifecycle of a company, from fundraising and operational sales systems to growing and maturing the corporate structure, both domestically and internationally. Starting a business? We know there are a million things to think about, boxes to tick, and ideas to explore. Let us take care of the legal side. 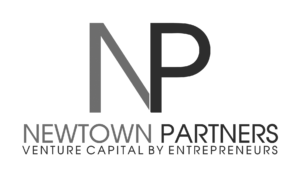 We will be your legal partner to set up, fund and develop your business. 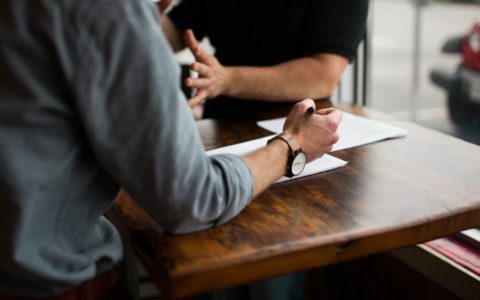 If you’re looking for the right legal partner to walk with you throughout your business journey, advise you and help you drive the growth and expansion of your business, then our service and team of commercial lawyers are for you. The clampdown on business is intensifying and compliance risk is exceptionally more complex nowadays. We specialise in risk assessment and management service of your products and business – so you do not have to. Create the most valuable law firm to entrepreneurs in South Africa. 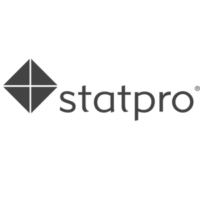 We charge transparent, scoped fees and avoid open-ended hourly rate arrangements. We adopt leading technology to maximise our efficiency: document generation software and ambitious knowledge collaboration management tools. We ensure every attorney at our firm is properly equipped with these tools to practice better, faster and more cost efficiently than anyone else. 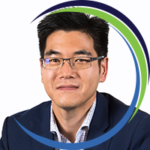 Adrian established our law firm in 2008 and thrives on meeting and assisting clients in the start-up space, understanding their products and helping them to gain value. In his role as lead member of the firm’s Start Up team, Adrian’s goal is to help grow value for his clients throughout the start-up life cycle. Jana joined Dommisse Attorneys in 2013 as lead member of the Compliance and Regulatory team. Her practice services various national retailers, credit providers, call centres, marketing companies and other service providers. 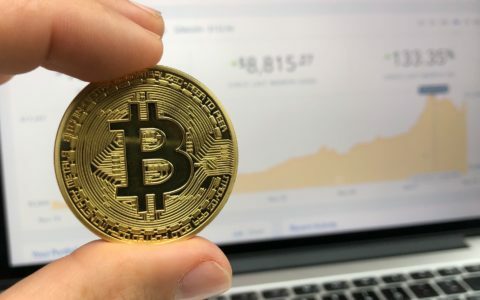 More recently she has also become involved with assisting clients in the Fintech space with compliance advice – which is a great complimentary service to the Corporate and Commercial divisions’ clients. 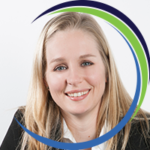 Her focus is to provide peace of mind to clients in assisting them with the interpretation of legislation to their business models and understanding risk. 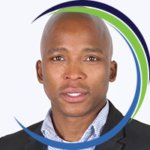 SG joined Dommisse Attorneys in 2014 in our Corporate and Commercial division and is now part of our Transactional team. His core focus is on the legal aspects of corporate finance, mergers and acquisitions and corporate restructuring. He has a very keen interest in private equity and structured finance and thrives on playing a leading role in challenging transactional work. His passion and forte is to create value for clients with his relentless devotion to finding innovative corporate solutions, by applying relevant legal knowledge to complex situations. 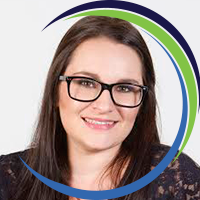 Nicola joined Dommisse Attorneys as our managing attorney in 2013, heading the managerial, operational, financial and general business aspects of the firm. Her analytical nature and strategic thinking have paved the way to her developing a further role in business analytics and moving the firm forward and driving decisions through statistical and operations analysis and data insight. 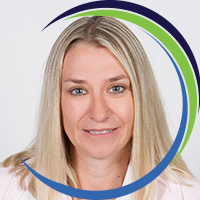 Tanya joined Dommisse Attorneys as a senior associate in 2014. 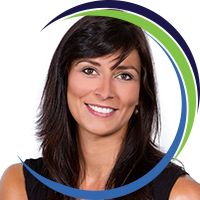 Her invaluable commercial experience has led to the creation of her new role as head of knowledge management. 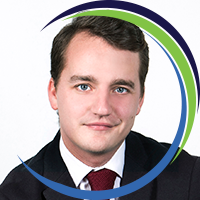 Jacques joined the commercial team at Dommisse Attorneys in 2019. He studied and worked both locally and internationally with a background in technology-based service offerings, commercial intellectual property matters, restructuring, private equity, franchises, licensing, as well as in local and international expansions. 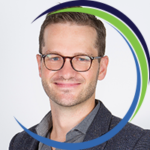 Jacques has a keen interest in the mechanics of a business’s value creation methods and enjoys assisting his clients in finding the path of least resistance. Jessica joined Dommisse Attorneys in 2016 to begin her articles of clerkship. She is currently in the Compliance and Regulatory team and is gaining experience with financial and credit legislation and assisting with electronic communications queries, as well as consumer and personal information projects. 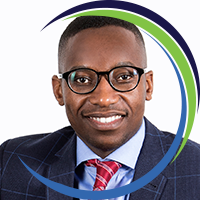 Prince joined Dommisse Attorneys as a candidate attorney in August 2018. He is in the Transactional Team enhancing his skills in corporate finance, merges and acquisitions and corporate restructuring. Christiaan started working as a candidate attorney at Dommisse Attorney in February 2019. 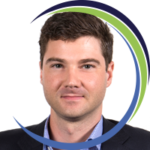 Having had prior exposure to compliance in the financial services industry, he joined the Regulatory Team with the ambition to further his knowledge in commercial compliance and develop his skillset across our various areas of operation. Max joined Dommisse Attorneys as a paralegal in 2014 and assists our Compliance and Regulatory team with all their projects relating to financial and credit legislation, electronic communications as well as consumer and personal information. 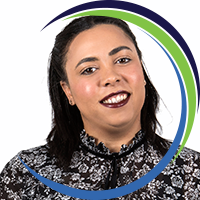 Gerry-Lee joined Dommisse Attorneys as an executive assistant in 2018. She provides executive assistance to the directors and associates, including administrative, clerical and logistical support, coordinating executive communications and welcoming clients and visitors. Proficiency is what she strives for on a daily basis. Adrian and his team have been helping OfferZen right from the start. They have an amazing way of blending sharp legal knowledge with good commercial insights. Dommisse Attorneys took the time to understand our business need first and then came back with really well thought out and structured legal opinion that allowed us to launch our business in a way that no other legal firm was able to. They were able to turn their work around extremely quickly. I would strongly recommend Dommisse if you’re looking for a legal firm that seeks to understand your business needs first. Dommisse advised Aerobotics through our two funding rounds, notoriously stressful and complex times for startups. They worked with us very much as a partner, available whenever required as they understood the urgency. I have not come across a more appropriate legal firm for startups in South Africa and they have really built up a broad range of knowledge in the startup space over the past few years. Dommisse has a clear understanding of the challenges that startups face. They provided legal guidance and documentation for a round of funding, providing practical advice throughout the process drawn from their own experience. They were efficient, thorough, stuck to their deadlines and were readily available throughout the process. 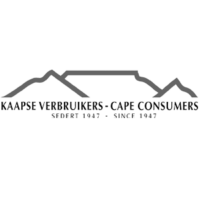 We would highly recommend partnering with them when building a business. We sincerely enjoyed our interaction with Dommisse Attorneys, negotiating the legals around a VC investment. Their approach was pragmatic, value adding and at all times did we feel that interactions were aimed to provide a “win-win” result for all parties involved. A very refreshing approach in an often confrontation-driven industry. Highly recommended. Dommisse Attorneys have helped us through a founder buyout, complex open source developer contracts, a venture capital exploration and a notable acquisition. Needless to say they’ve been a great partner on our long and winding journey and I strongly recommend their services! Working with the Dommisse team is like working with another startup. 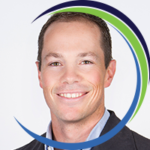 Great to have a professional who understands the challenges of building a business. Dommisse Attorneys have become a trusted advisory partner and really took the time to understand SweepSouth’s legal needs. They helped us develop several thought-leading contracts which were a first for the country, and Jody, Tanya and team were always on time, on the ball and had all angles covered. We highly recommend this top team and look forward to working together in future. 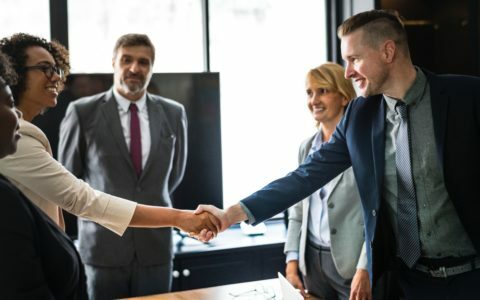 We have found Dommisse Attorneys to be an efficient and meticulous legal partner in a significant cross-border acquisition as well as complex operational agreements with local business affiliates. 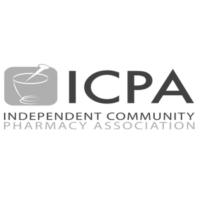 The Independent Community Pharmacy Association (ICPA) is an organisation which attends to the business requirements of privately owned pharmacies in South Africa as well looking after their collective interest. As ICPA operates in a highly regulated pharmaceutical market, it has employed the services of Dommisse Attorneys to assist ICPA in its commercial endeavours. Dommisse Attorneys demonstrated that they have a good understanding of the industry’s intricacies and the advice provided has always been relevant and highly professional. We have no hesitation recommending Dommisse Attorneys as the law firm of choice for dependable and accurate advice. Take a moment to tell us more about your legal needs by completing our client onboarding form.